Why Suryagarh can easily confuse tourists as an authentic fort rather than a boutique hotel is anyone’s guess. 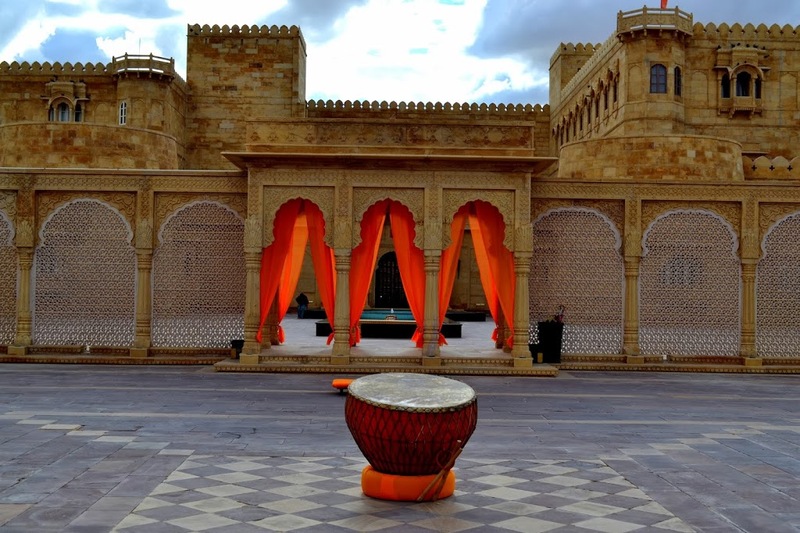 Of course it was only post the monsoon magic fest held at the hotel which saw many travel bloggers flock their place, could I finally decide it to be my choice of stay in Jaisalmer. And let me tell you I was not one bit disappointed. Situated at 10kms away from the heart of city, this is featured as one of the must visit locations in almost every travelogue covering Jaisalmer. 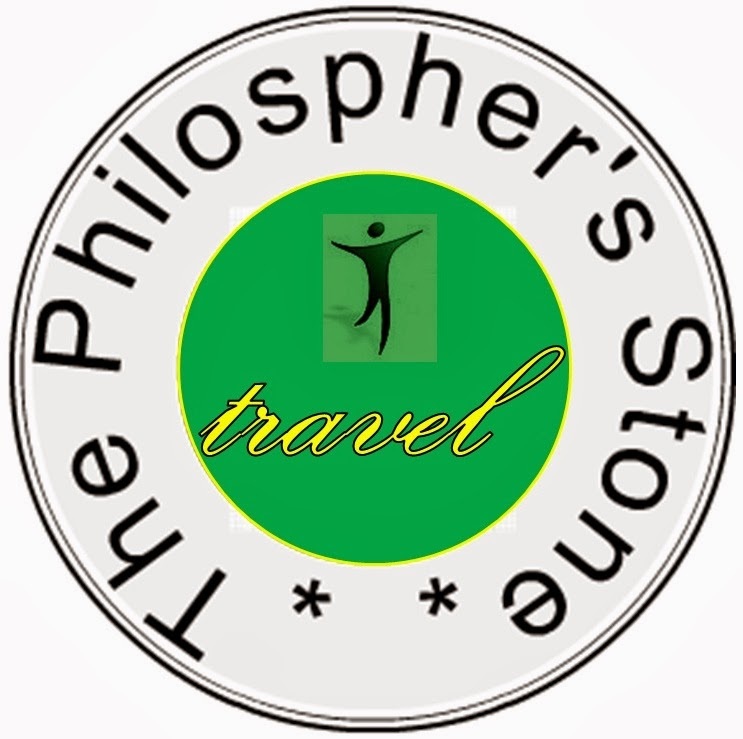 They offer you a wide range of services to make your stay with them every bit worth the time and money. First two sets of clothes are laundered free of cost. Every room has an attached drawing/sitting room attached. 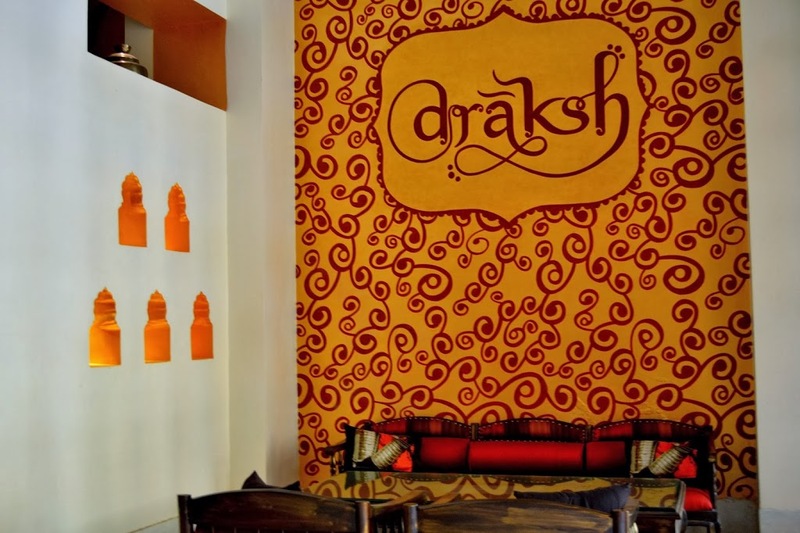 The rooms designing and decoration is based on rajasthani colours and themes. We were on a budget trip (like every time) so we decided to keep the stay and create a la carte of services with other travel agencies from the city. The plan though did not work out as well we had expected. Our suggestion would be to perhaps give the hotel’s services a try, which we accept were slightly expensive. They got us free dishes off their menu only to help us enjoy a more authentic cuisine. They poured us drinks we had never tried and again kept it off the bill. Every night there was a piece of gur wrapped in butter paper with a ribbon beside our bed. It won our heart to see how they were taking care of every single detail. If a stay at the hotel doesn’t look like a feasible (or within budget) plan, then we would recommend a day’s lunch here. Spending an hour at this location would give you enough time to enjoy the beauty of this place. 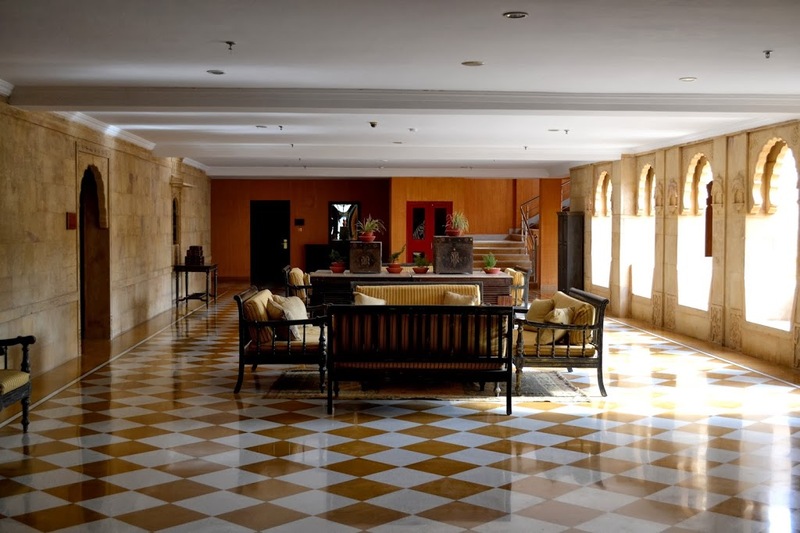 The pic of the (bird’s eye view) boutique hotel is lovely and their entrance is so grand. Yes it is very grand from all quarters! It looks so royal and grand…. I want to visit this beautiful place, thanks for sharing. It is very beautiful Sulekha I am sure you would love it! Nice photos! Jaisalmer is on my visit-list! Sounds like it would make a pleasant stay! Yes it would be Michelle! Well it should be Ishita! 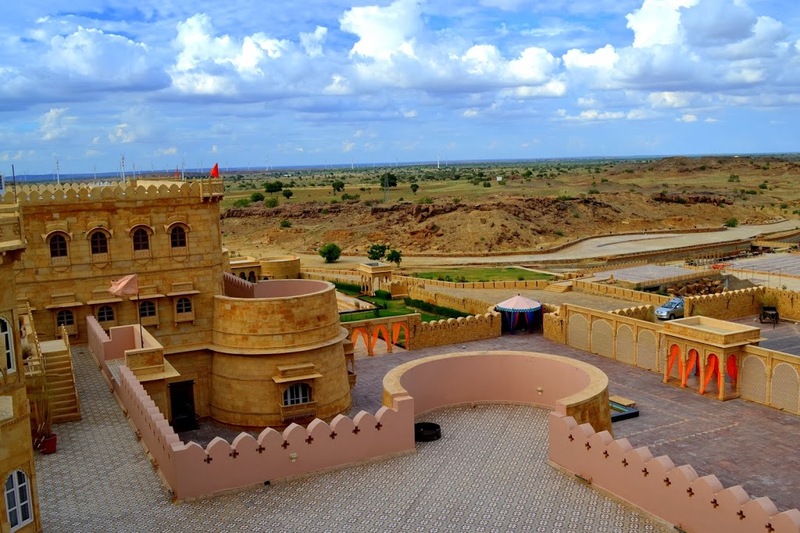 Book Jaisalmer tour Packages to see the Desert beauty,Jaisalmer was merged with the state of Rajasthan nearby 1949. it was awarded the status of a district. It slopes towards the Rann of Kutch and is bound by the border that stretches across 470 km.